Buying a home represents one of the biggest decisions — and investments – you’re likely to make. When it’s a brand new home, you’ll experience the unique feeling that it’s your own personal space… that nobody has lived there before. Choose your options and move in — It’s as simple as that. So it’s essential that you’re happy with the location, design and quality… and the service you experience with your developer. We’d like to show you why we think that buying a Mantle Home is a great decision and a sound investment. Whether you’re chilling out on your own or entertaining, Mantle’s high quality standard features will create an environment you can’t wait to come home to or show off to your friends. Please refer to each development for exact specification. 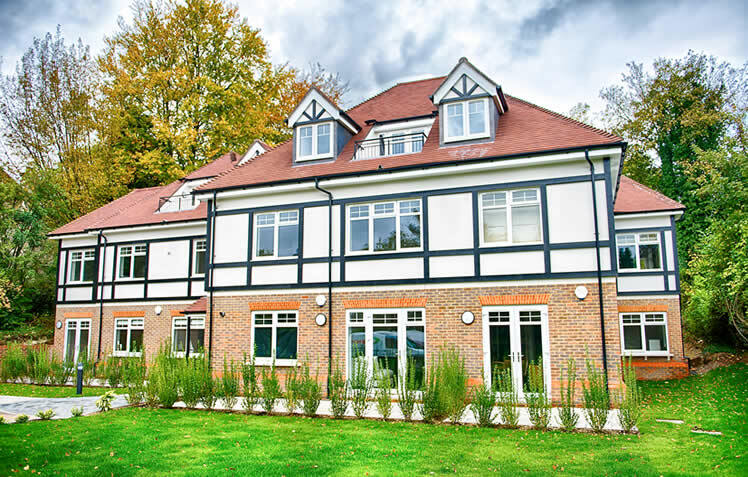 Because every one of our developments is individual every aspect is designed on a site by site basis. We take the time to select the most appropriate fittings to ensure our homes look great and are easy and comfortable to live in. 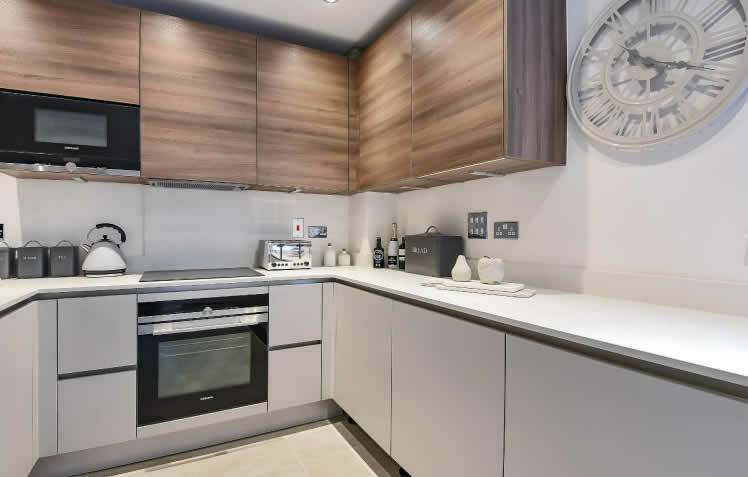 The fully fitted, high quality, German built kitchens with an array of appliances including; oven, hob, dishwasher, washer/drier and integrated microwave. 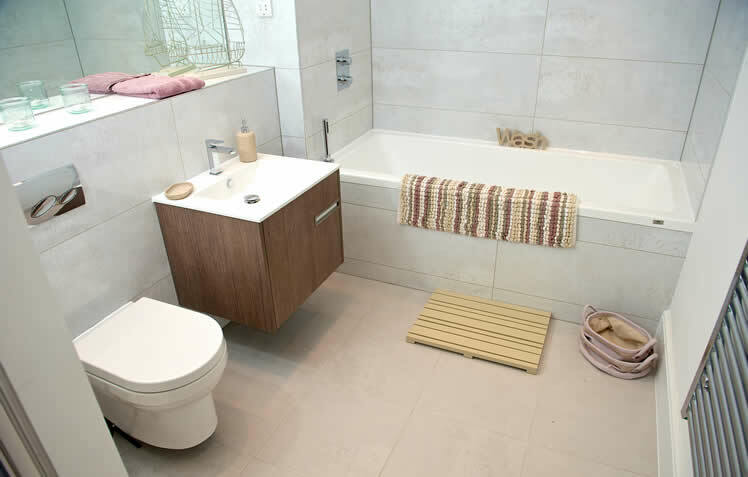 Sumptuous bathrooms with ‘double ended’ baths and high-quality branded tiling. Carefully thought out lighting arrangements to add ambience to your living space. Fully finished flooring throughout, thermal efficient double glazed windows and, on many occasions, balconies or terraces. We’re committed to making the most of your space. Attention to detail is paramount, whether an apartment or house the majority of our properties will come with a garden of some description. Paving is provided by Marshalls whilst the planting scheme is designed to incorporate native species that will thrive and encourage wild life, wherever possible we will retain and protect mature landscape features. Outside taps are provided as well as recycling and refuse facilities and in some cases electric car chargers. Every new Mantle home comes complete with a range of features to offer buyers security and peace of mind. 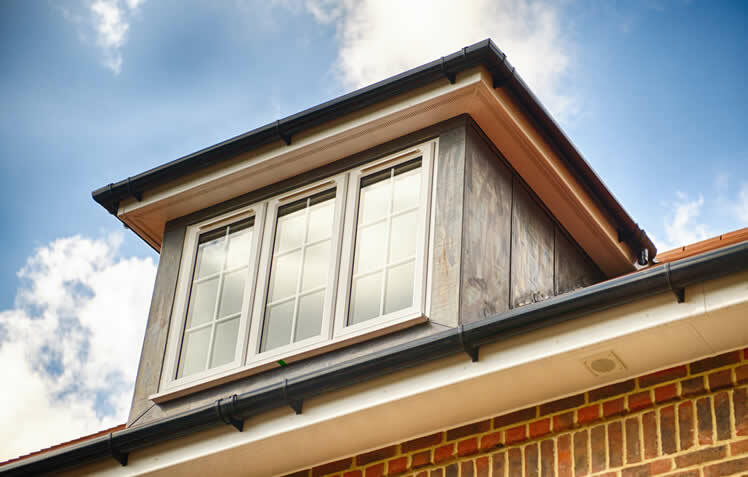 All windows are double glazed and incorporate multi-point locking systems. All properties are pre-wired for security alarms. Smoke alarms and heat detectors are provided as standard to all properties. Front door locks are insurance approved. Depending on the stage of construction, it may be possible for you to choose some of the final specification of your brand new Mantle home. The list of available options will vary between developments, but typically you will be able to select from a range of kitchen floors tiles, bathroom floor and wall tiles, kitchen cupboard and work surface finishes, paint colour and carpets. So your new home will not only be to your liking but completely unique too. Designing and building homes that make the least impact on the environment and our world’s natural resources is core to our business. Many considerations are taken into account whilst designing and building our new homes. These range from the effects that the development will have on the environment, including the responsible sourcing of environmentally managed materials and on site recycling and air and ground water pollution policies. Just as importantly the future use of the home and its ongoing effect on the environment is very carefully considered. Modern building techniques include for the insulation of the whole of the building envelope. The walls, floors, ceilings, roof and windows all incorporate clever technology and far more insulation that has ever been used in order to maintain internal comfort. On completion the properties are sealed and tested for airtightness. This together with carefully designed heating systems and Zedbuk A rated condensing boilers means that heating costs are kept to an absolute minimum. 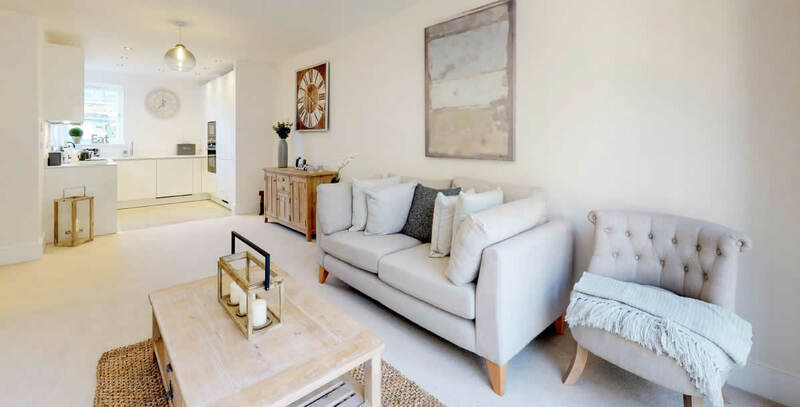 Use of electricity is equally respected, our properties are fitted with a range of low energy light fittings, and all included appliances are “A” rated for energy usage, not only does this reduce CO2 emissions but also results in huge saving on electricity bills. Water usage is also addressed with the use of dual flush toilet and aerated taps, again protecting our valued natural resource and keeping costs to a minimum. Selected developments are built to code for sustainable homes accreditation, for more information please enquire. As your new Mantle home and everything in it is new, it is covered by a comprehensive range of warranties, the minimum manufacturers’ warranty being one year. Installation is covered for one year. The boiler and other components of the system are covered by manufacturers’ warranties for a minimum of one year. It may be possible to extend these warranties subject to manufacturers’ agreement. All electrical items installed by Mantle are covered by a minimum one year. It may be possible to extend these warranties, check with manufacturer for details. All double glazed windows and external doors and associated locks and mechanisms are covered by a ten year insurance-backed warranty. All other locks covered by manufacturers’ guarantees. Cover according to fixture. Full Installation is covered for one year. Associated components of the system are covered by manufacturers’ warranties. Ten Year structural warranty on building covered by BLP (Building LifePlans). BLP is backed by Allianz. Further information. Units, doors, worktops and associated mechanisms all covered by five year manufacturers’ guarantee.